Call us today for plumbing & drain cleaning services! A leading plumbing contractor located in Northwest Arkansas. In business for over 25 years, our professional plumbing experts specialize in septic systems, gas lines, line locating, leaks, leak locations, showers, water heaters, sinks, toilets, and any aspects of plumbing services. Need A Plumber? NWA (479) 751-4141 or FSM (479) 646-9494Call NOW! 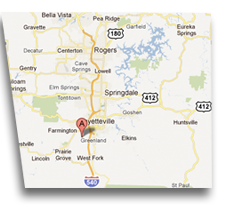 All American Plumbing serves all of Northwest Arkansas including: Fayetteville, Springdale, Rogers, Bentonville and the surrounding communities! 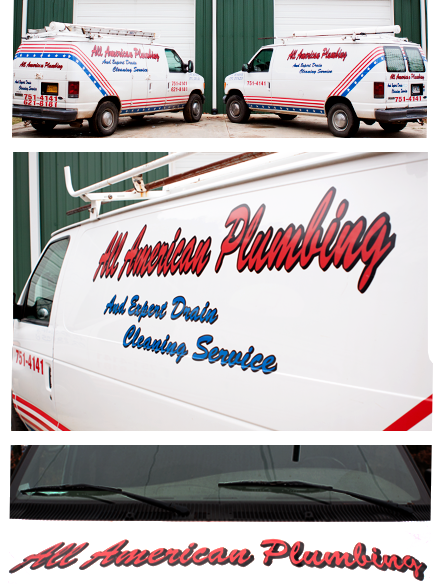 All American Plumbing has over 30 years of experience and services all of Fayetteville, Springdale, Rogers, and Bentonville in Arkansas. Drain Cleaning and Plumbing is our specialty!